BMW has introduced its 2020 Z4 M40i and 2019 Z4 sDrive30i. Developed with agility, performance and handling in mind, the two-seater’s body, powertrain and chassis have received the greatest amount of development work to ensure performance. 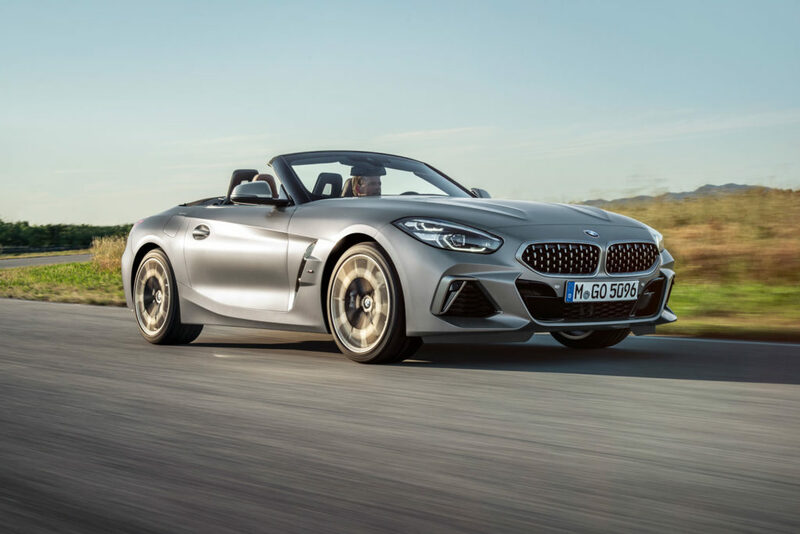 To complement the Z4’s increased capabilities, BMW has developed a new, more powerful 2.0-liter four-cylinder TwinPower turbocharged motor. Fitted to the sDrive30i, the new unit offers an increase of 15ps and 47Nm over its predecessor. The updated engine package includes a high-precision injection system with a maximum pressure of 350 bar. The twin scroll unit delivers an output of 255ps between 5,000rpm and 6,500rpm, with peak torque of 400Nm available from 1,550rpm up to 4,400rpm. The result is a 0-100km/h sprint time of 5.2 seconds. 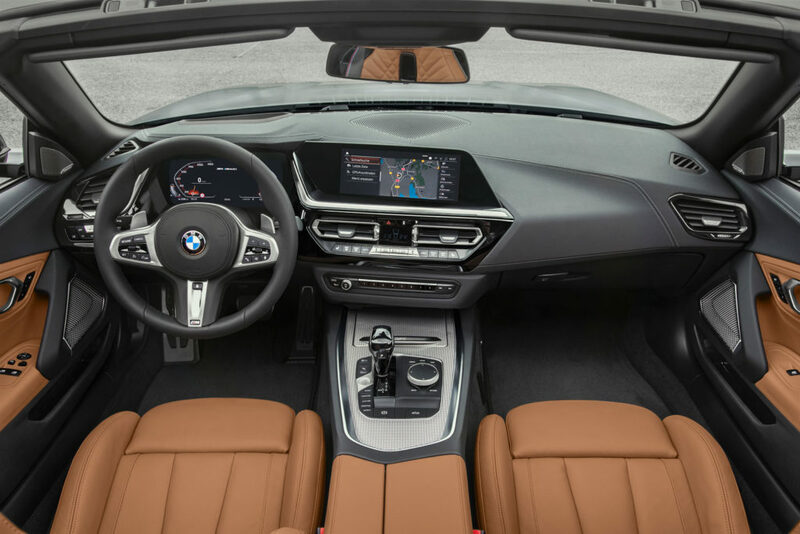 Developed for instantaneous response, the M40i Roadster’s 3.0-liter six-cylinder in-line engine offers an increase of 47ps over its predecessor. The six-cylinder engine features a water-cooled exhaust manifold integrated into the cylinder head, quicker twin scroll turbocharger response and direct injection technology, which now works at an increased maximum pressure of 350 bar. Drivers have 382ps at their disposal between 5,000rpm and 6,500rpm, plus 500Nm of peak torque from 1,600rpm to 4,500rpm. The BMW Z4 M40i sprints from 0-100km/h in just 4.4 seconds. 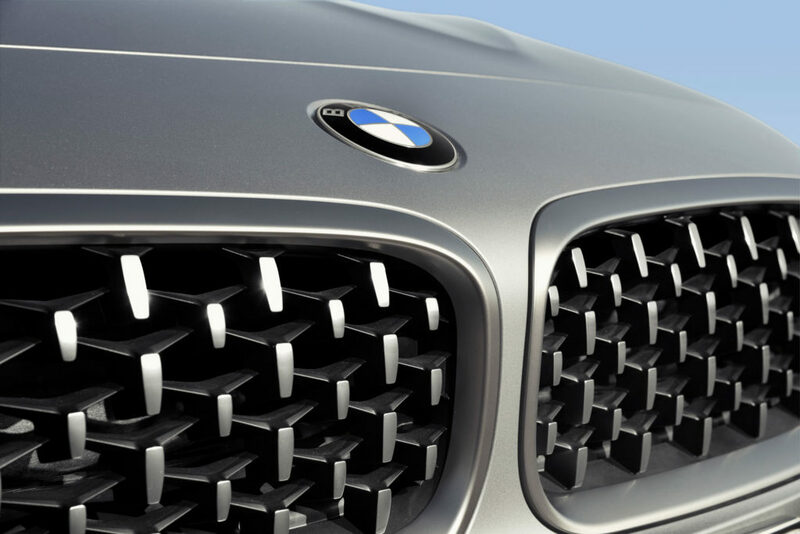 Both models of the Z4 come equipped with an 8-speed Steptronic Sport transmission. Besides a wider ratio spread, the latest version of BMW’s automatic transmission offers shorter ratios for the transmission’s lower gears, improving acceleration.